 I am a licensed real estate agent serving the Hampton Roads area. A native of the region since 1999, I'm very familiar with all 7 cities and started investing in real estate 4 years ago. Helping people is a passion and daily goal of mine. I've helped people stop foreclosure, get rid of problem properties, and repair their house during my real estate career just to name a few things. As your agent I will be tenacious and will work nonstop until you get the results you desire. My goal is to exceed your expectations and deliver. I will be available to you 24/7. Whether you're looking to buy, sell, or rent I will work with you to get a clear picture of what your vision is in both the short and long term so it can be executed.